If it has been determined that you are not a suitable candidate for cardiac surgery due to a high-risk medical condition, the team at Cardiovascular Institute of the South offers you another option—protected percutaneous coronary intervention (PCI). Traditional PCI is a non-surgical procedure in which a cardiologist inflates a small balloon in the narrowed portion of the artery to re-open it and restore normal blood flow. A small metal scaffold called a stent may also be placed in the artery to keep it open. If PCI is not an option, a patient is typically referred for open heart surgery. However, for some patients, their condition is too severe for traditional PCI and too high-risk for heart surgery. For these patients, protected PCI may be an option. Protected PCI is a newer, yet widely-used procedure using Impella®, the world’s smallest heart pump, to temporarily assist the pumping function of the heart. During a PCI procedure, the Impella® heart pump ensures blood flow is maintained to critical organs such as the brain, lungs, and kidneys. 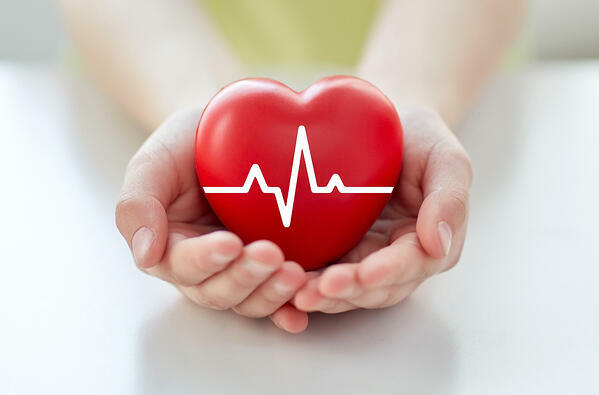 The heart is allowed to rest, as the pump takes over the job of efficiently moving the blood while the blockages in coronary arteries are being repaired. If you or a loved one has been turned down for heart surgery, ask your physician about protected PCI or contact Cardiovascular Institute of the South (CIS) today at 337-988-1585. CIS is dedicated to using the latest technology to produce the best outcomes possible for our patients.